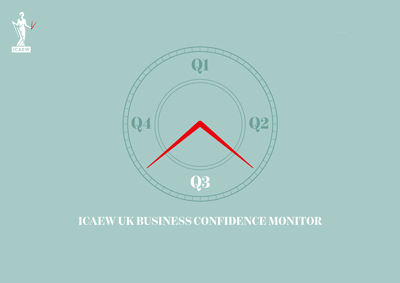 Presentation will follow the ICAEW BCM update. Ross is a skilled economist who provides specialist advice to a wide range of clients. 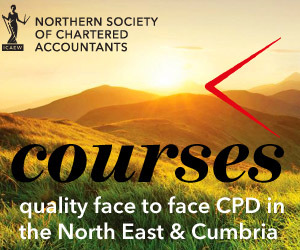 His experience covers economic impact and business case development in line with Green Book principles, including advising on major commercial, residential and tourism developments. Ross’s other areas of expertise include Employment Land Reviews and Economic Development Needs Assessments – project managing studies for more than 15 authorities across the North of England – as well as Functional Economic Market Area studies. He is also experienced in assessing the economic footprint of corporate clients or industrial sectors, including recent work for Homes for Scotland. Ross joined Lichfields in 2004.